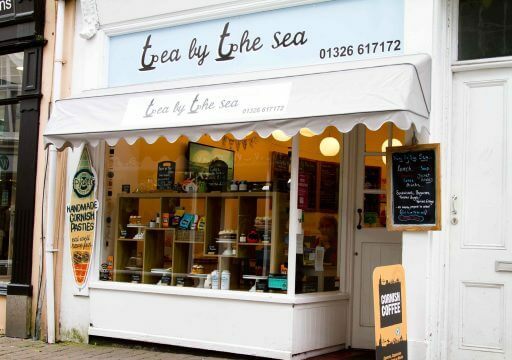 Welcome to Tea by the Sea, our lovely little cafe and deli in the heart of gorgeous Falmouth! 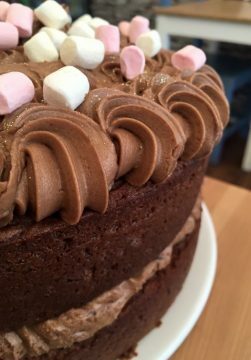 We serve a range of hot and cold drinks, lovely homemade cakes, Cornish cream teas, locally produced jams and pickles, and a small selection of freshly prepared scrummy sandwiches. So when in town, come and check us out and stay awhile.